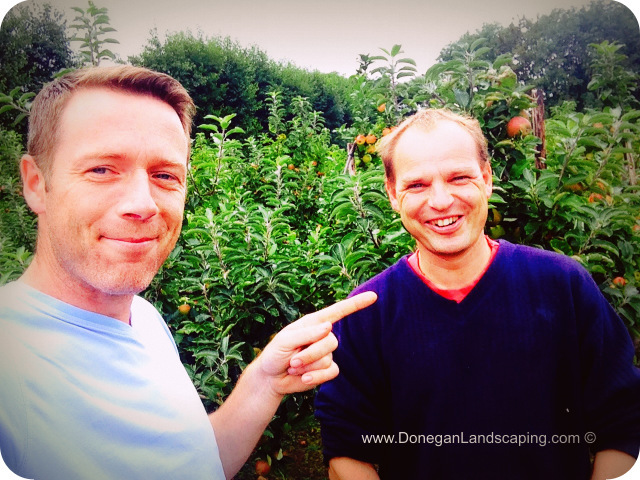 Pictured above Peter Donegan with Con Traas of The Apple Farm. Located between Clonmel and Cahir just off the N24 lies The Apple Farm of Tipperary, is a 60 plus variety 35 acre apple orchard that also grows some plums, pears and other soft fruits. 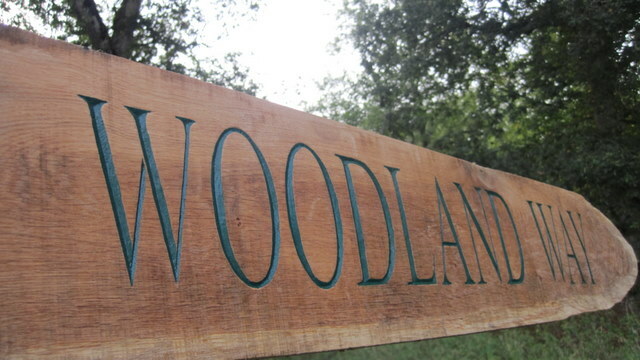 A little drive down the avenue however and you will find yourself parked outside The Apple Farm Shop that only sells it own on site made produce, made solely from its very on site grown produce. This shed as a by the way also doubles up as the booking office for The Apple Camping and Caravan Park that Con’s parents set up in 1982. Last week I took some time away from horticulture [?] and decided to spend 4 nights camping there. And without question and by a very long country mile The Apple Farm is one the top spots I have ever had the honour to pay money to and stay in. 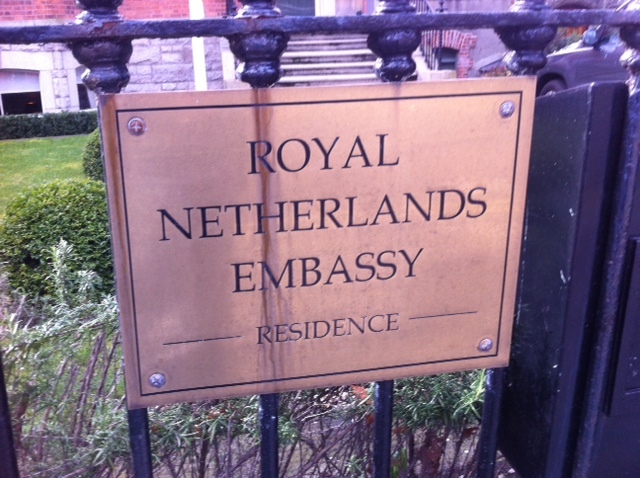 Friday 2nd March, The Sodshow comes to you from The Royal Netherlands Embassy Residence. 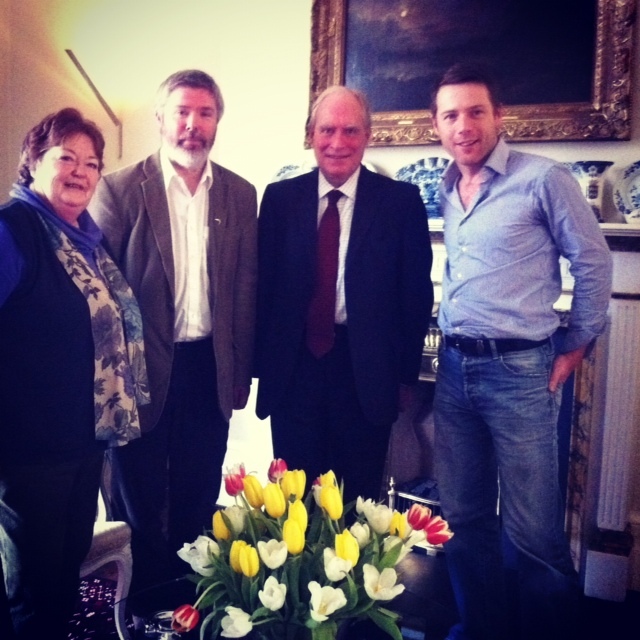 There I and Brian talk to The Ambassador to the Netherlands Robert Engels, Fred Duijn, Angela Jupe and Anne Ward about Irelands tulip Festival, the tulip naming competition and some great up and coming associated talks, plant fairs and garden féte’s. 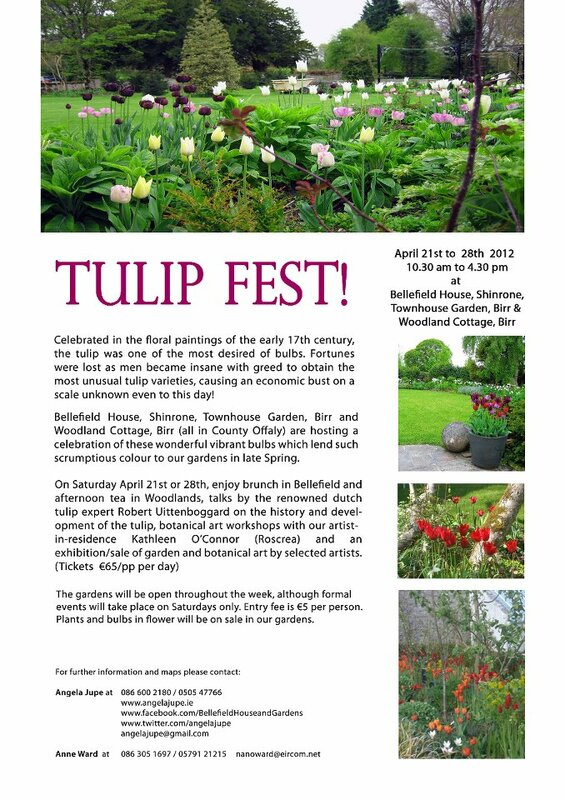 The Dutch Embassy has enthusiastically accepted a request to be involved in promoting the joys of gardening in Ireland; we offer support to Angela Jupe’s Tulip Festival at Shinrone & Birr, Co. Offaly, 21-28 April 2012. 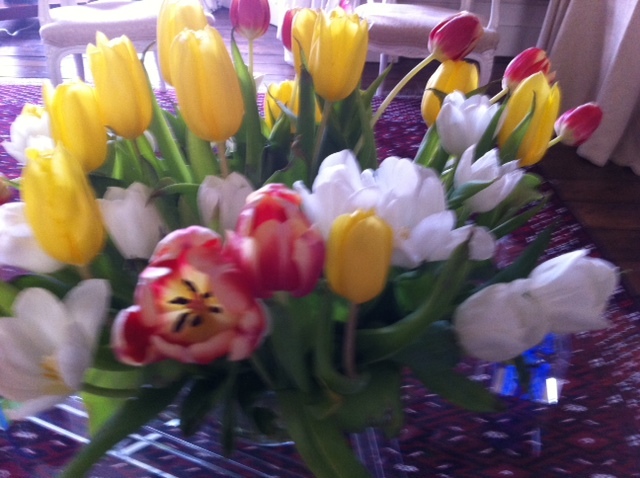 Moreover, we launched a -unique- tulip naming competition which will run until 9 March. Professor Mary McAleese has kindly accepted to chair the Jury. The winning name will be announced, and the tulip baptized, on 29 March. The winner receives a free trip to Amsterdam to visit the Keukenhof. 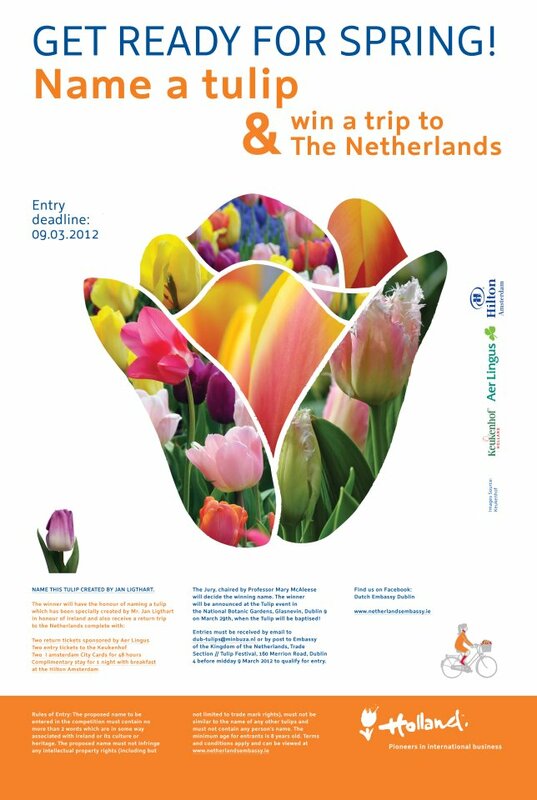 The Tulip festival takes place 21-28 April 2012. The last post I did on eating out [?] was titled free fruit from the wild – but this one is more a days eating with some fruit. As you will discover, it’s not always necessary to bring a packed lunch, particularly at this time of year. 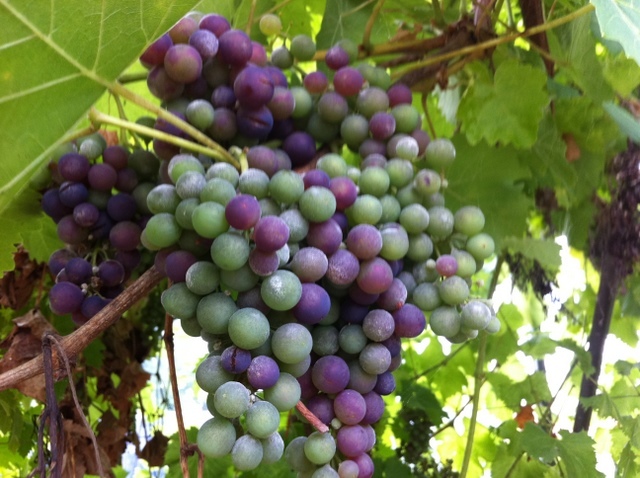 if you do not know what exactly you are picking – Don’t Pick It ! 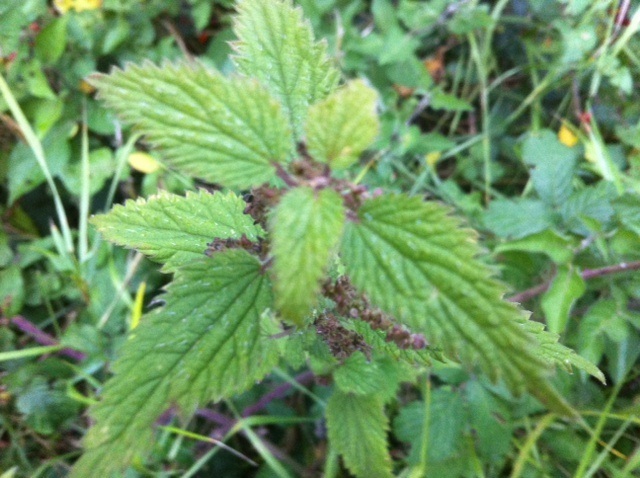 The common nettle or Urtica dioica is a personal favourite of mine. Extremely high in vitamins A,C and protein, I could give you the a recipe…. but this is more about eating on the go. On that note and personally I like to eat the leaves as I’m walking. Do bear in mind the stinging hairs are on the underside of the leaf and like most green salads, the younger leaves are the better ones. 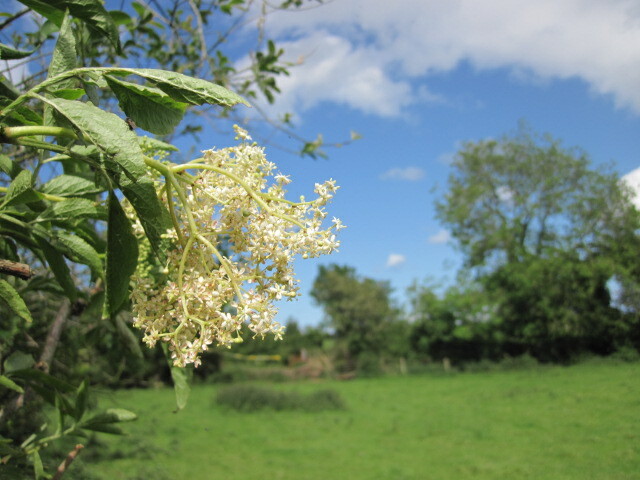 The scourge of many outdoor spaces, the Sambucus nigra is probably one of my all time favourites. It’s greatest use has to be the flowers which can be eaten straight away and how I had always done it. As it sounds, just munch on them like a horse might – but more than that, elder-flower with water and sugar is the most refreshing drink you will ever taste. Ever. Which, if you leave it for a while will make booze. 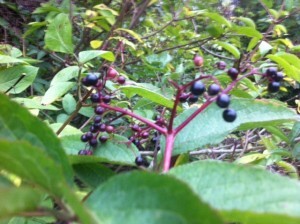 The berries can be made into many variations that are pretty much all jam-esque. I prefer to throw them in with whatever else is freely available and make a pulp. Yes I just eat it with a big spoon. Like Paddington Bear might. 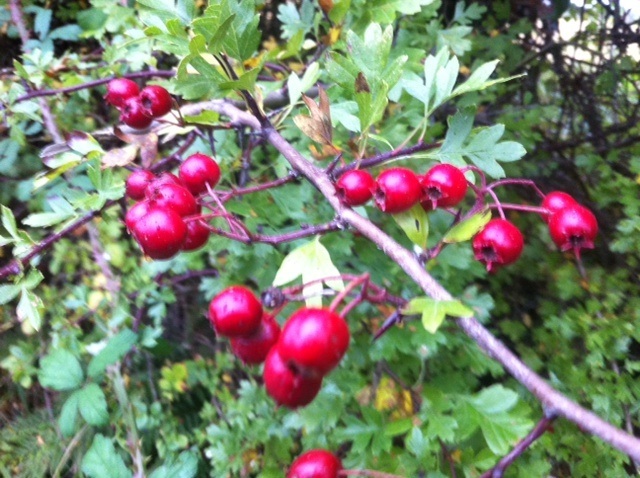 The crataegus monogyna. A dodgy image you may think, but – in focus are the leaves which can be eaten straight off the tree. 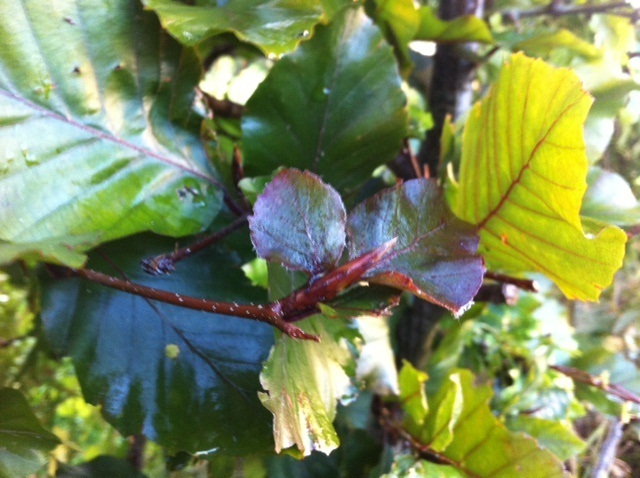 Once again it is the younger fresher leaves that are the nicest – and I highly recommend the buds if you can get them. A bit like a lot of the wild fruit the berries are great for jam-esque type boil the fruit to a pulp – but once again I prefer to mix these in with whatever is freely available as they are not that nice on their own, at all. 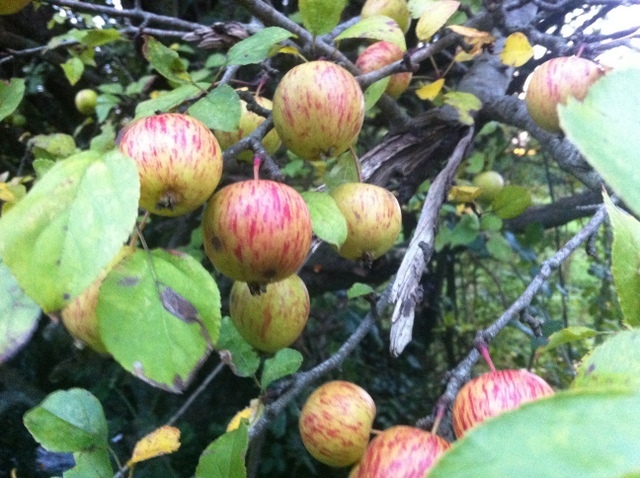 The Malus – crab apple. Again, not that nice to eat on their own – but a bit like some of the other fruits I’ll eat a few of them if they’re the nearest thing to hand and I’m stuck a few miles further away than is necessary. Once again, this fellow is nicest when boiled to a jam-esque type pulp and mixed in with others. In fact it works extremely well with hawthorn and elderflower berries. The Fagus sylvatica is just your common beech tree. The nuts of the beech are my absolute favourite. A real treat to be honest. A pain in the tush to pick and peel en mass I find it better to pick a bunch and peel and eat from my pocket as I walk. It’s just nice to nibble as you go. 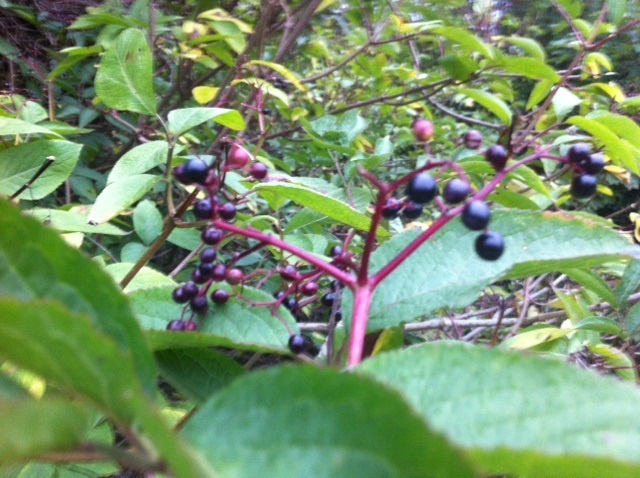 Once again – the leaves are edible but just like the rest of them, go for the youngest and the freshest. 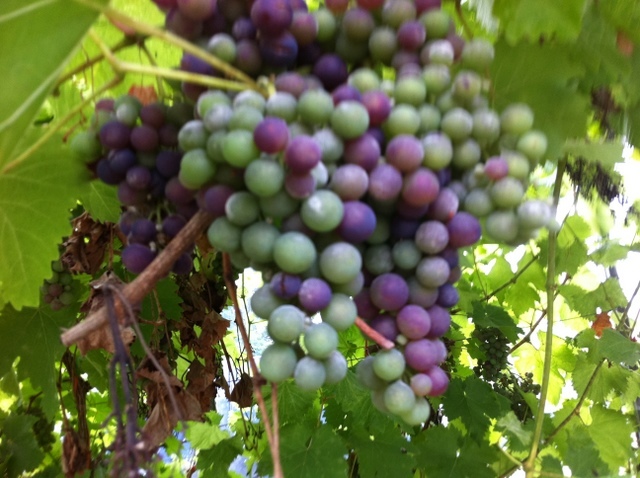 It’s been a while since I’ve seen grapes growing in Ireland and this weekend just passed I met with this fine crop. 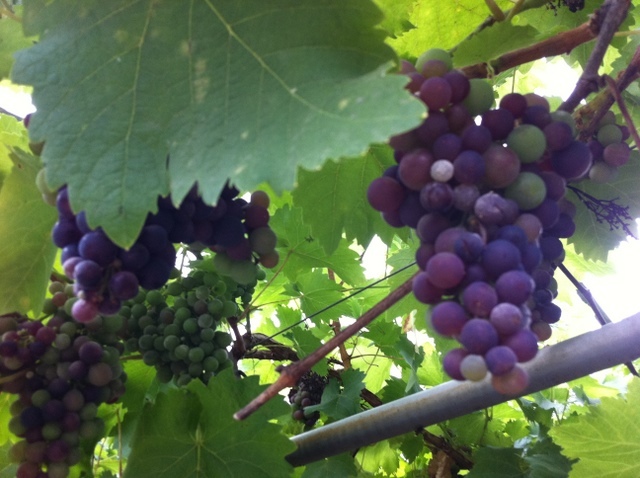 You may notice from the video that there is some cracking of the fruit, but this I put down to a problem that occurs a lot where extremes of water may take place and it is something I’ve discussed before here on the blog. 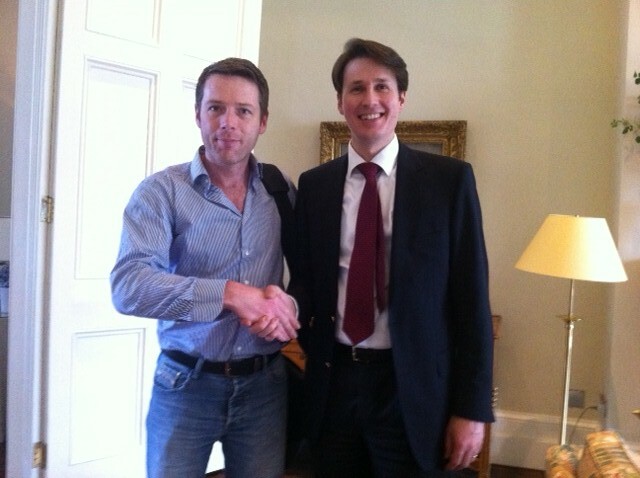 Either or gardening is very much about giving it a go…. and although it may help, you don’t really need a greenhouse. Or maybe you now know what to by himself as an early Christmas present. 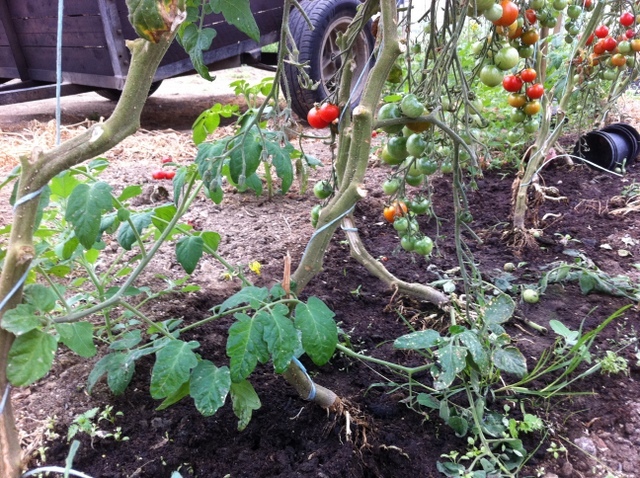 The funny thing about these tomato plants is that they are not grown in [new complete with wetting agent type] compost as you can see. Rather the growing medium of choice is soil with some spent compost. Neither should I add have any feeds or fertilisers been used to to solve the mild deficiencies they have developed as a result of the most likely spent soil. In that same breath, one needs to bear in mind that these are not going to be sold on the supermarket shelves. They were however grown under glass and that by this Irish gardeners logic makes life for the quasi fruit vegetable very easy to control or at the very least a certain amount of external factors. The main thing to consider at this level of growing is the height to which they wish to grow to and as you may have noticed these plants are guided by wires. Food, pardon the clichéd pun, for thought. Good gardeners always think a year in advance – so if you are thinking about growing one or three plants you’re absolutely fine and any south facing window will do. Anything more and maybe you might consider a spot in the space outdoors for a greenhouse. Well worth it… they are yummy! 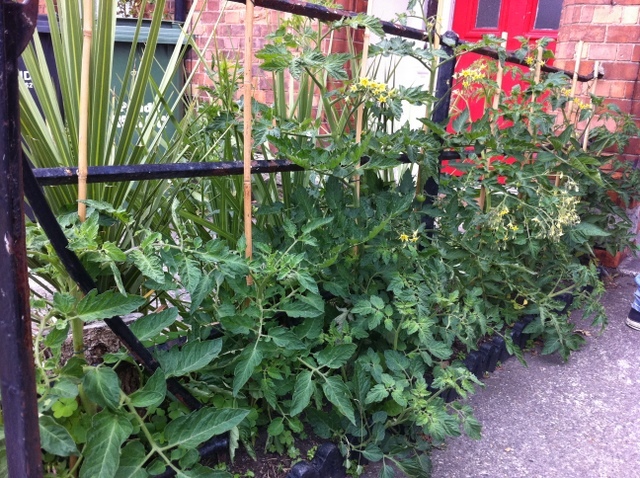 That said and all told I took these two photographs in sandymount about two weeks ago where as you can see tomato plants were being used as a sort of hedge…. That’ll never work one might think and is almost verging on going against Buy’s Ballots Law…. My humour aside, see the fruit en route below. 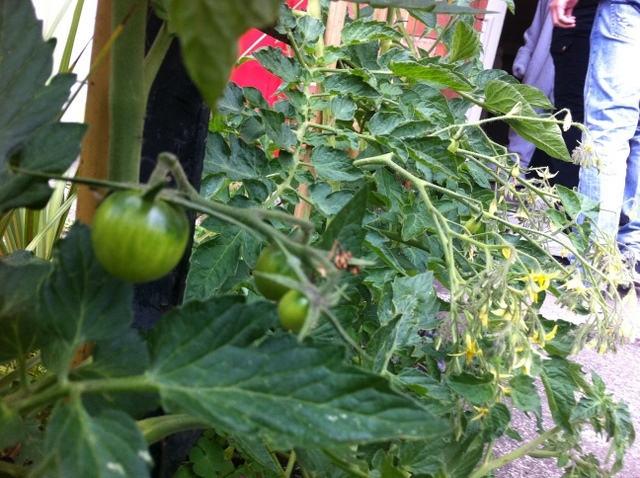 As a by the way, the tomato hedge plants belong to Liz and Martin from Pivotal Communications who got the plants from Jane Powers.